The Czech Republic, in Central Europe, is a country that’s known for its ornate castles, native beers and long history. Prague, the capital, is home to grand 9th-century Prague Castle, a preserved medieval old town and statue-lined Charles Bridge. 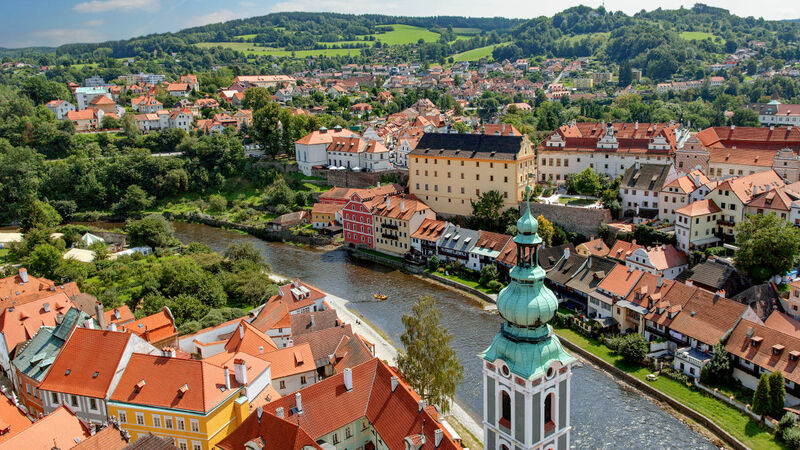 Český Krumlov, a small town in the South Bohemia region, is notable for its wealth of Gothic, Renaissance and Baroque buildings, many of which house restaurants and shops.